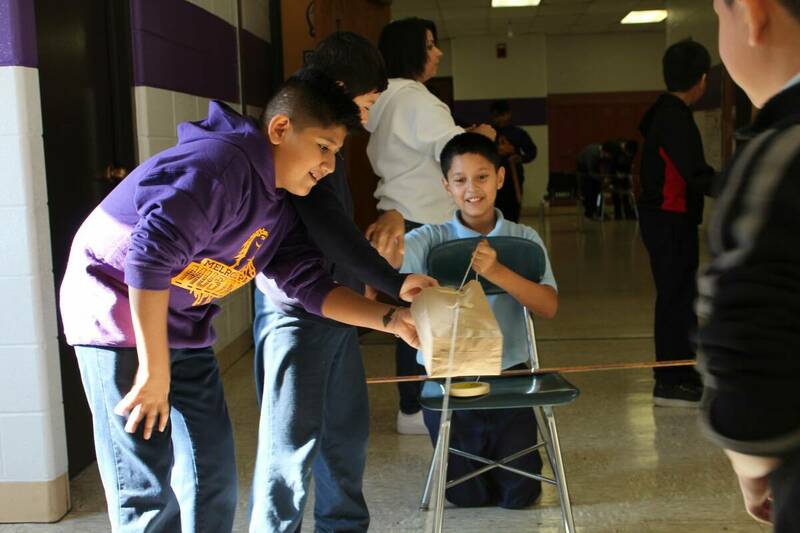 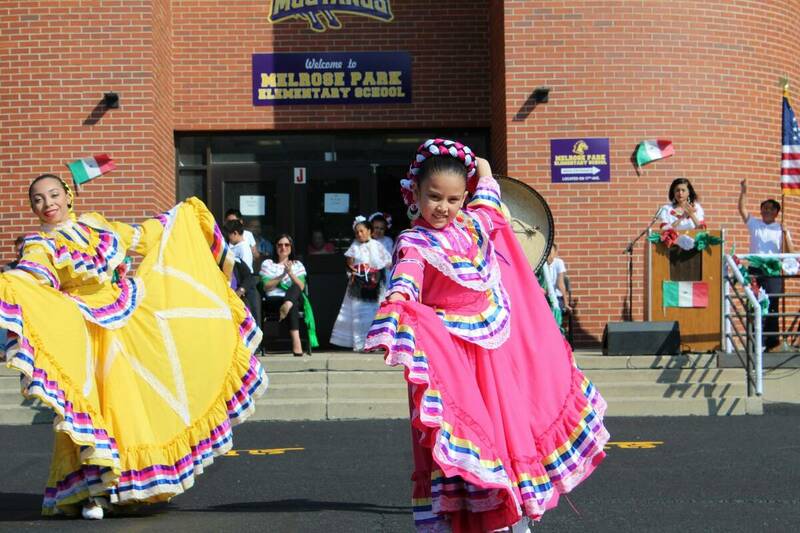 Welcome to Melrose Park Elementary! 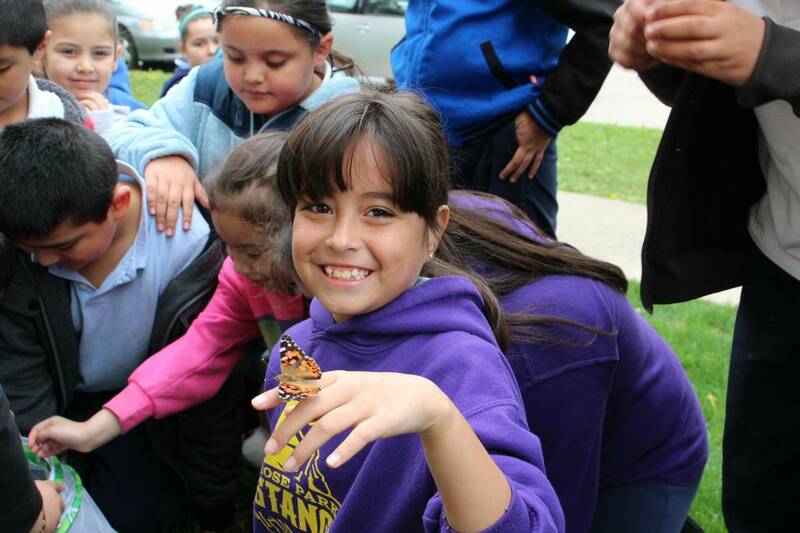 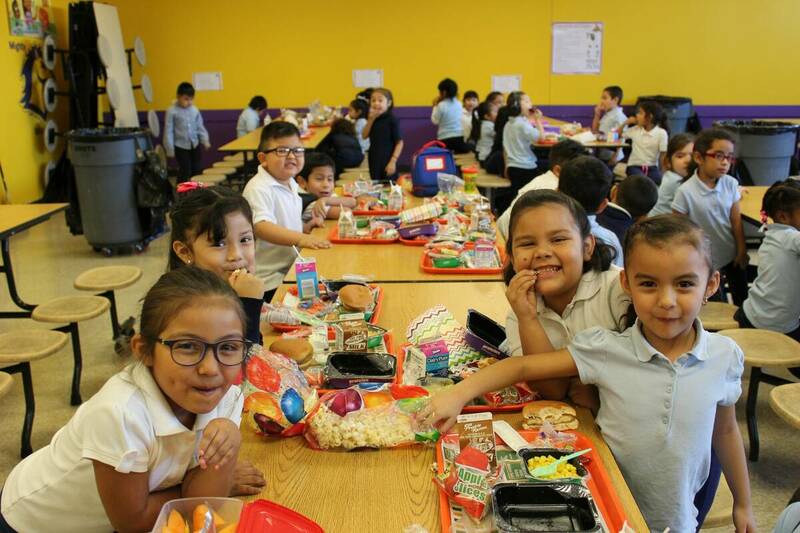 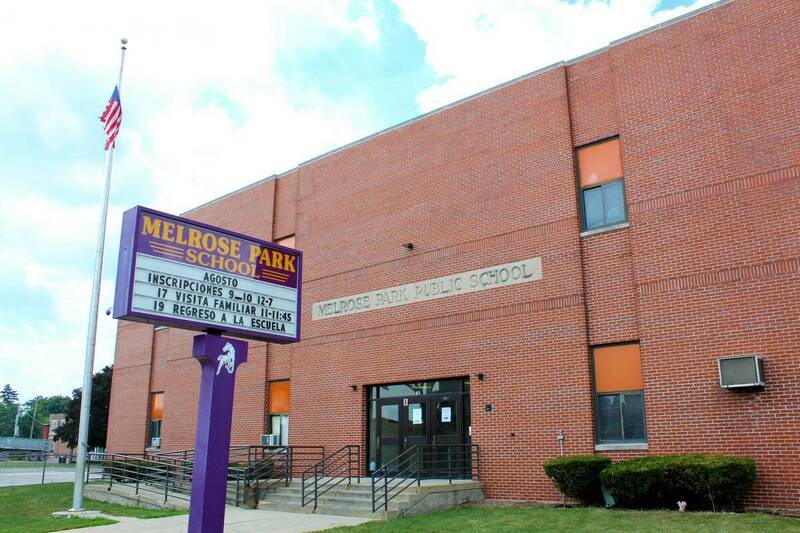 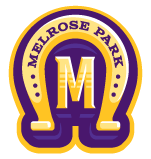 Melrose Park Elementary is the largest pre-kindergarten through fifth grade school serving the community of Melrose Park. 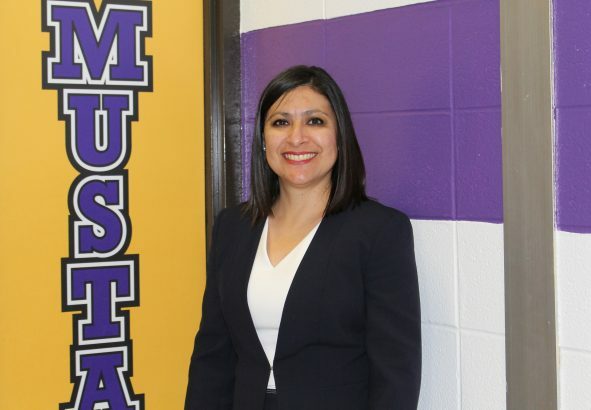 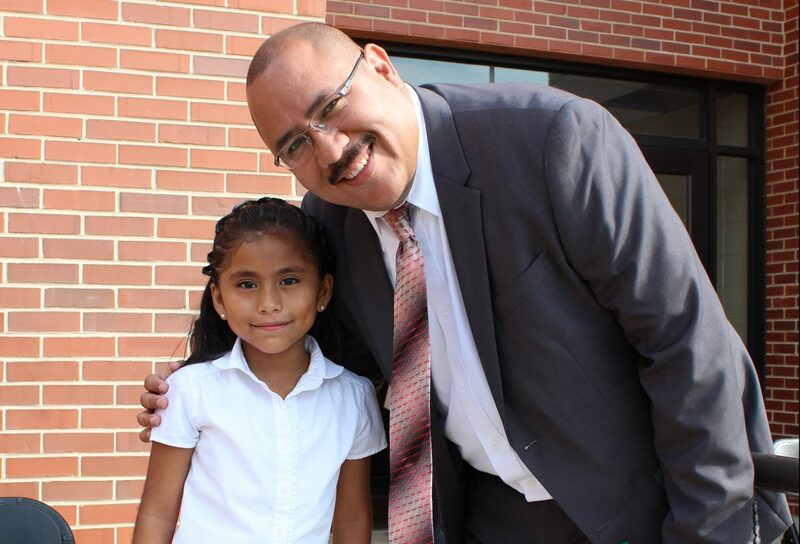 With over 50 dedicated professionals, we pride ourselves in forming the scholars of tomorrow and we believe in fostering a strong partnership with our parents and community to ensure the success of our Mighty Mustangs!